I am posting this recipe because it is a cherished family recipe that I want to make available to those who had the privilege to know Wanda Webb. Topping: mix all ingredients; spread over baked filling. Return to over, 450 degrees for 5 minutes. Cool, then chill in the refrigerator. For those of you who grow summer veggies, you may encounter what we do: an abundance of zucchini and a question of what to do with it all. I’m capturing zucchini recipes that sound like winners, as I hate to waste these prolific babies. Ina Garten’s casserole sounds very good. I haven’t tried it yet, but based on the ingredients, I know I will like it. 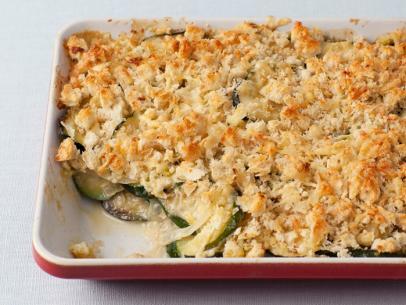 Please share any zucchini recipes you have. I’d love to see ideas.